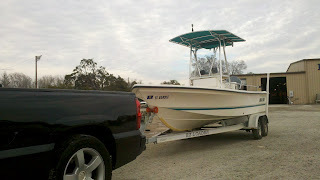 Thank you very much to my wonderful customer and friend Alvin Ferria. 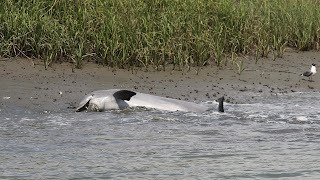 It was sooo great to receive these pictures and videos of the most incredible natural spectacle in the Lowcountry! 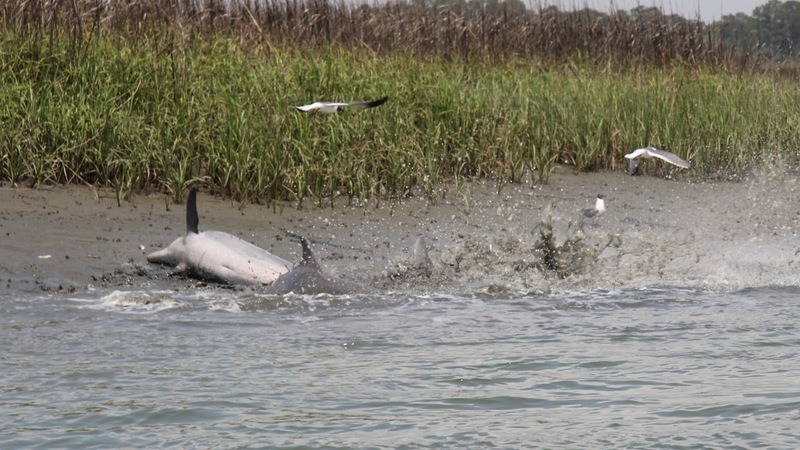 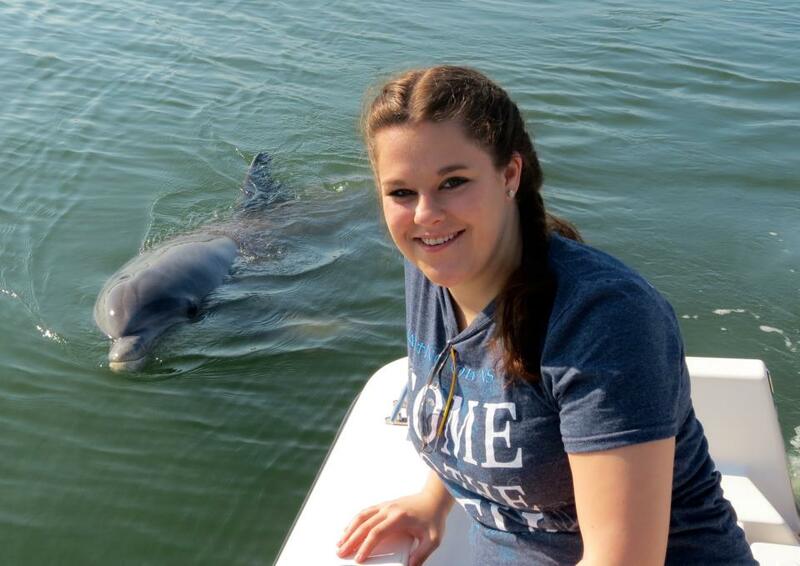 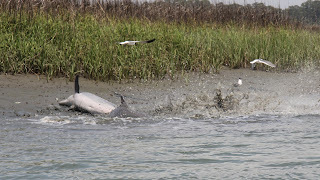 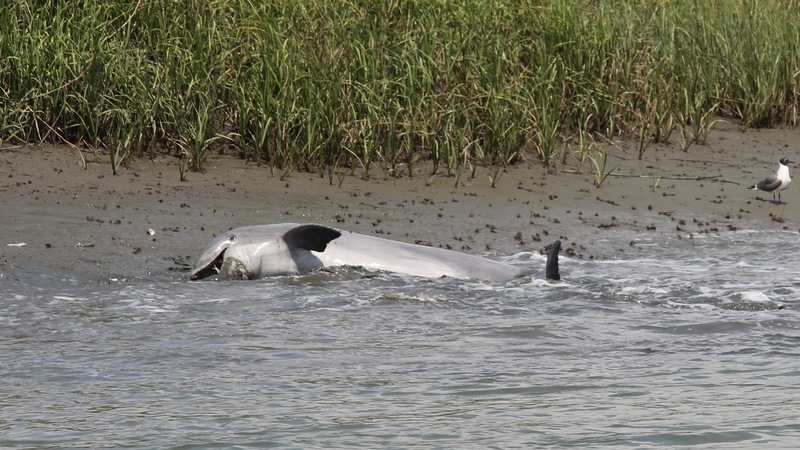 Here's Kelsey on her Spring Break Vacation to see "Hilton Head's Most Animated Dolphin"
Attention Fishermen!!! 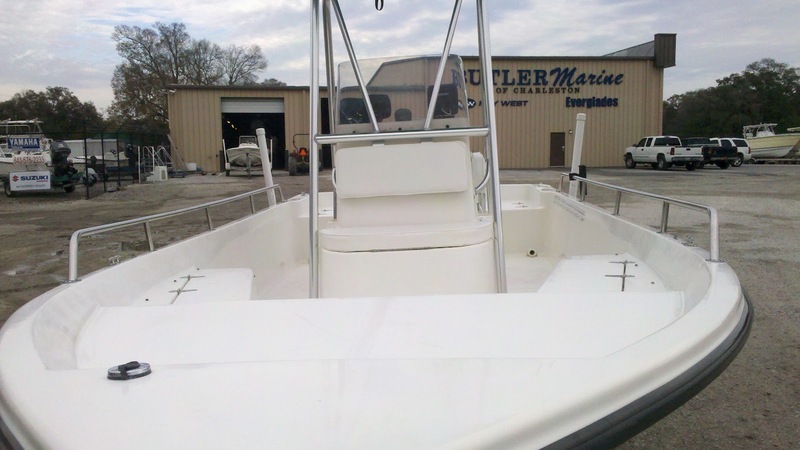 Check out our new poling platform! 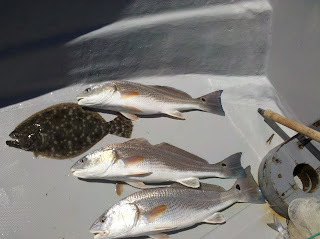 Watch out Fish! You have nowhere to hide! 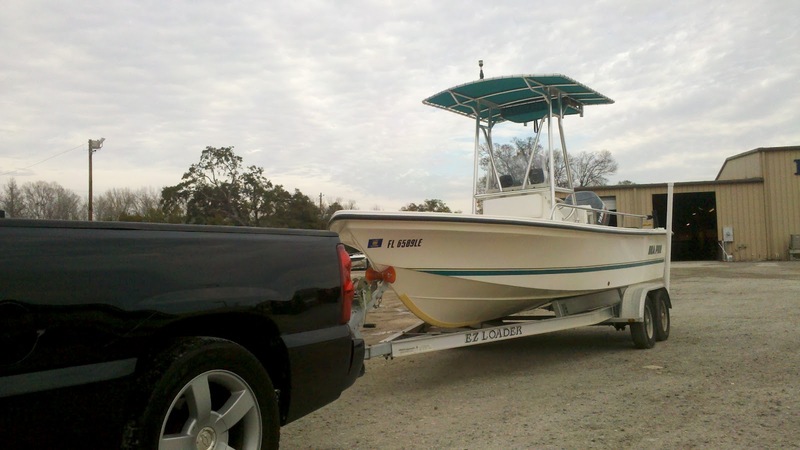 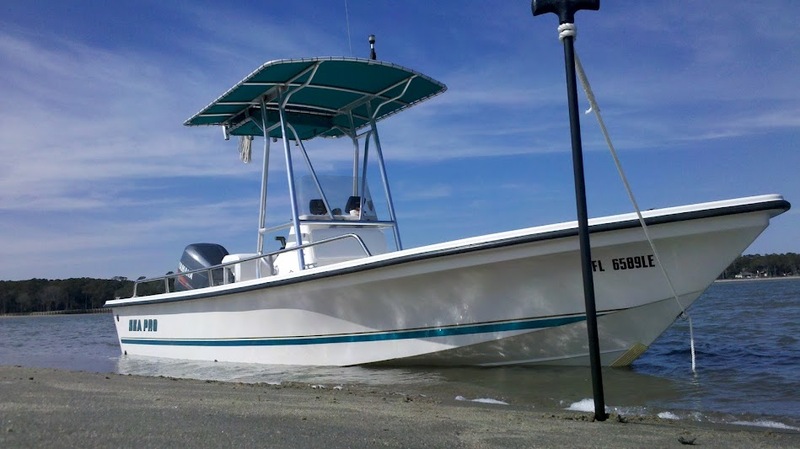 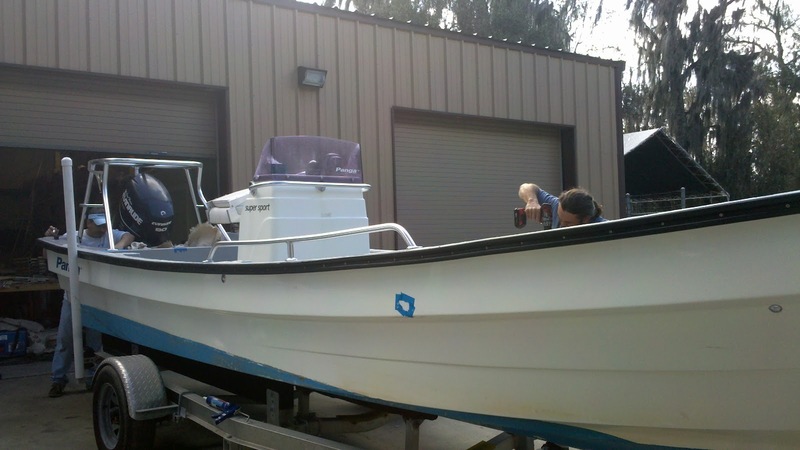 The 22 SV Bay Boat from Sea Pro is joining our fleet of boats for this upcoming fishing season. Our New 22FT Fishing Boat! 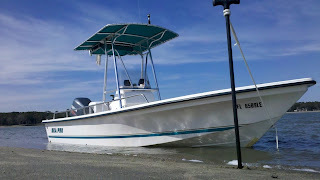 Check out the updated www.HiltonHeadIslandTours.com Many updated pictures and links to our facebook and youtube channels. 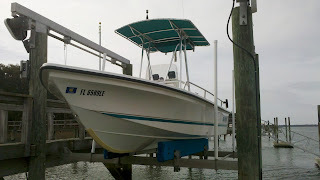 Always looking for a site suggestions, reviews, and photos from clients.